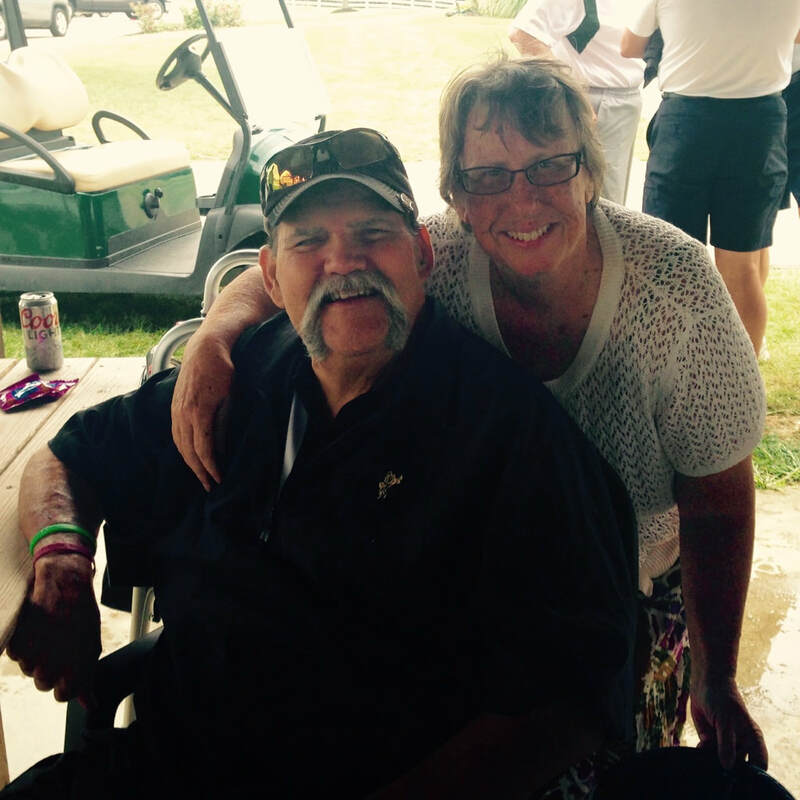 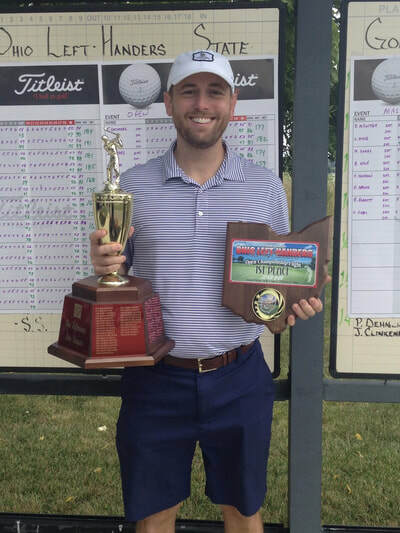 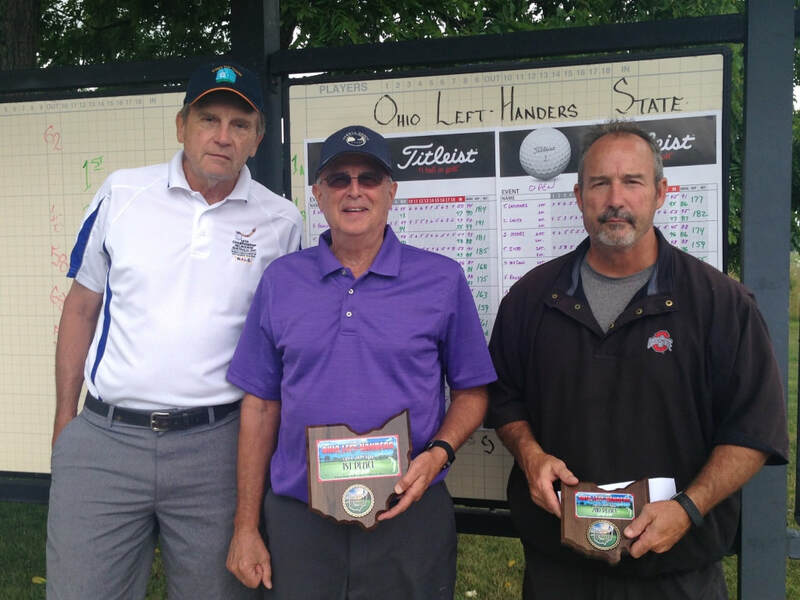 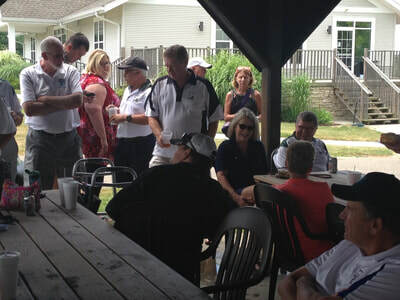 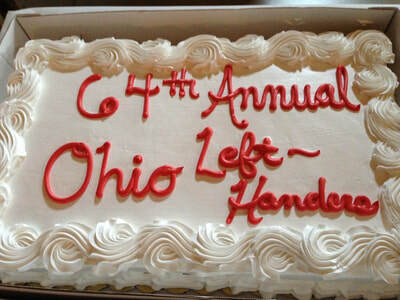 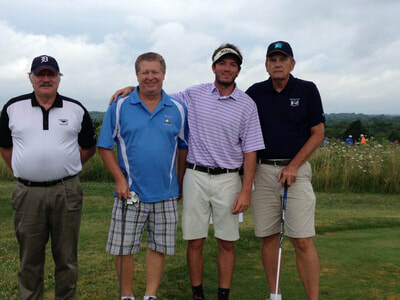 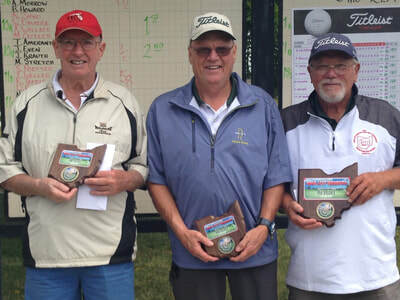 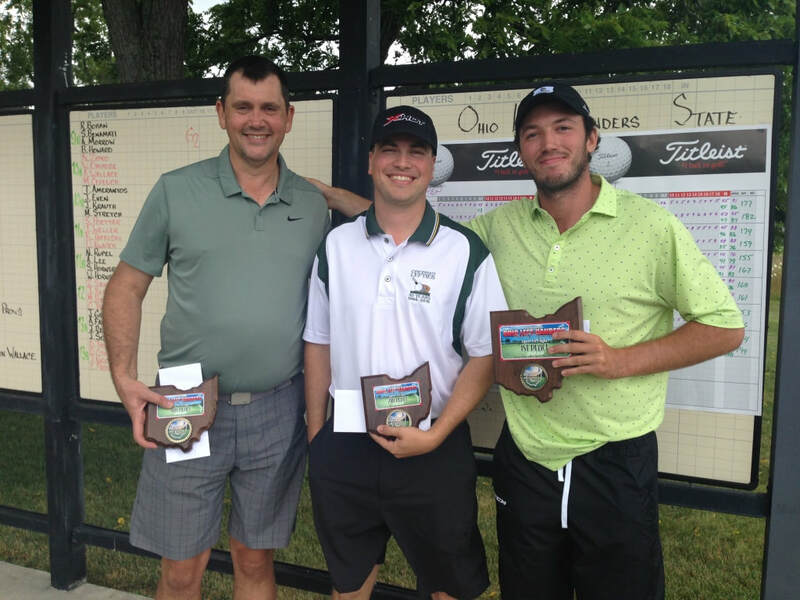 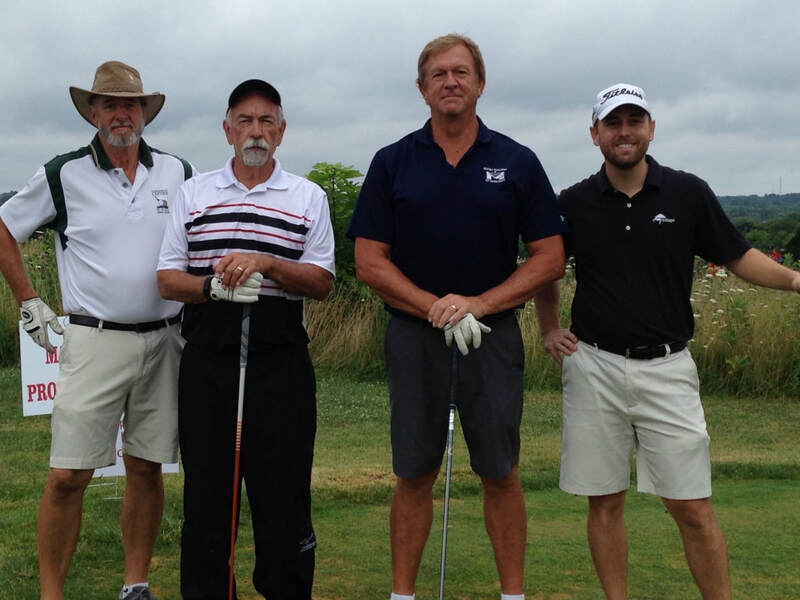 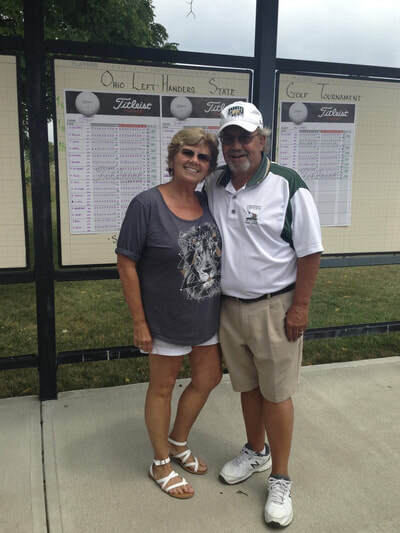 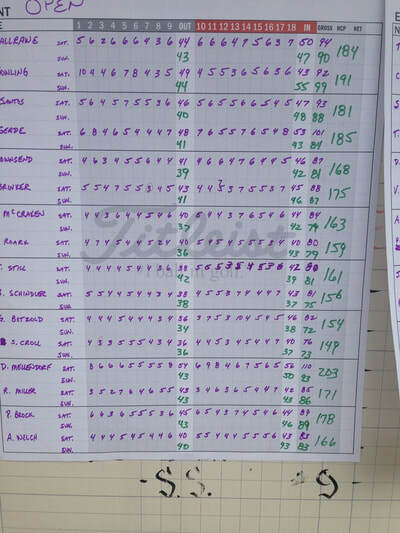 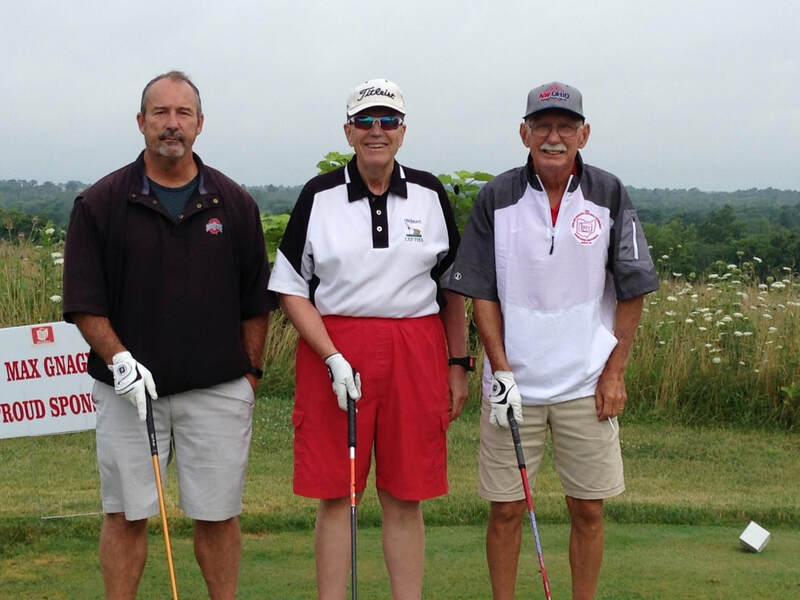 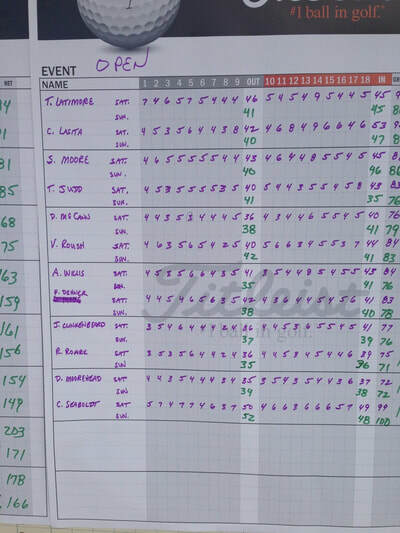 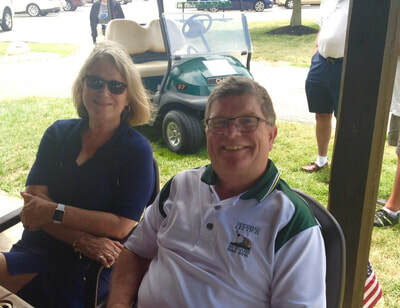 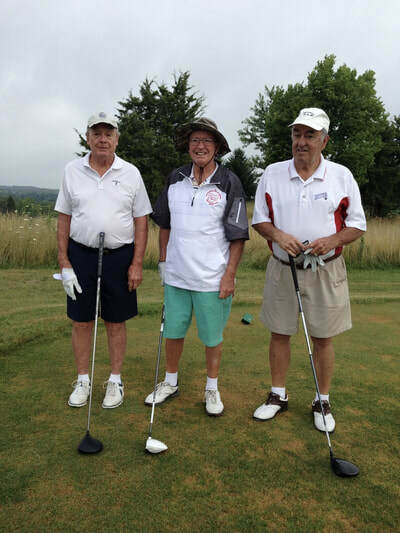 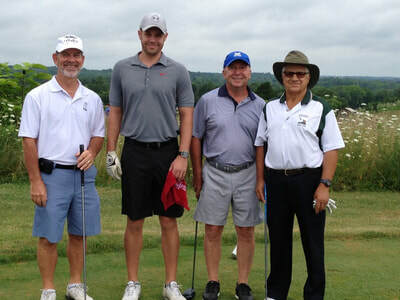 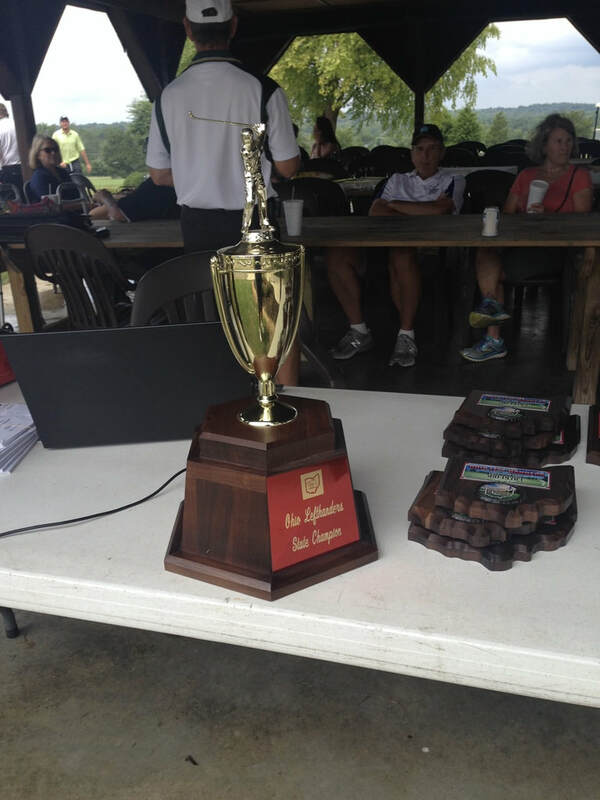 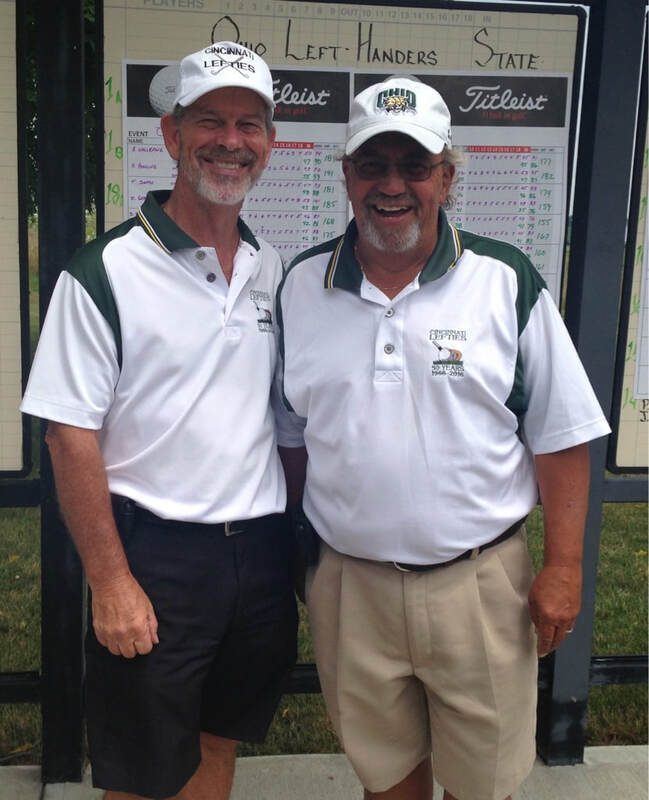 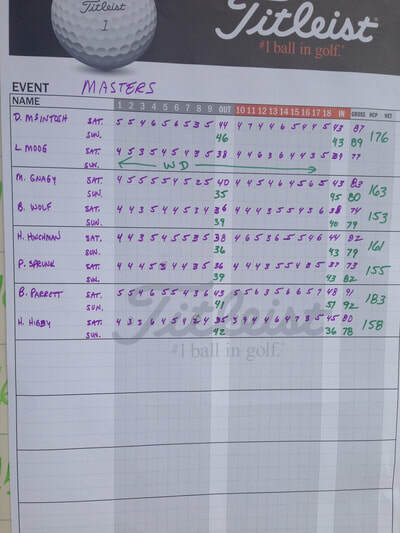 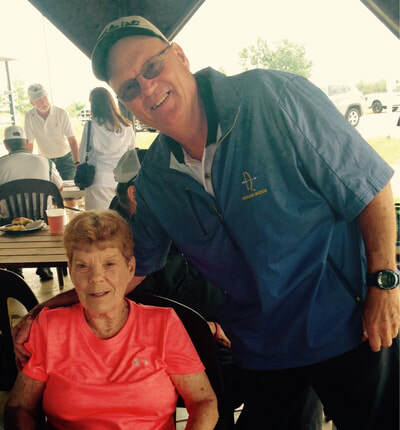 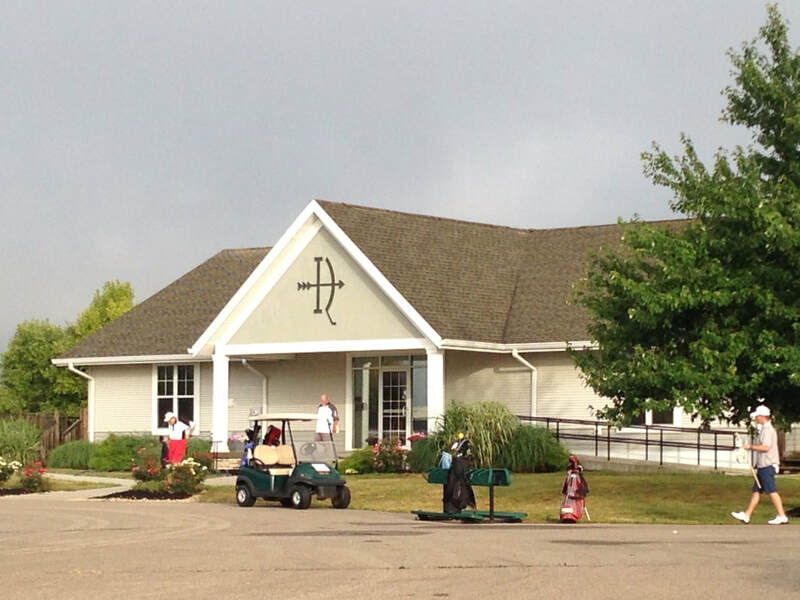 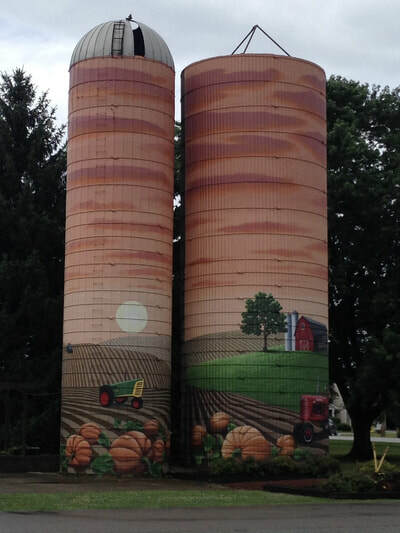 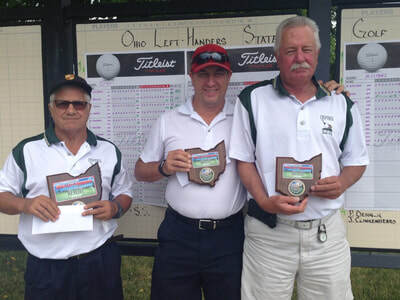 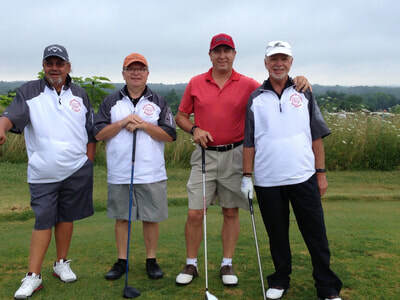 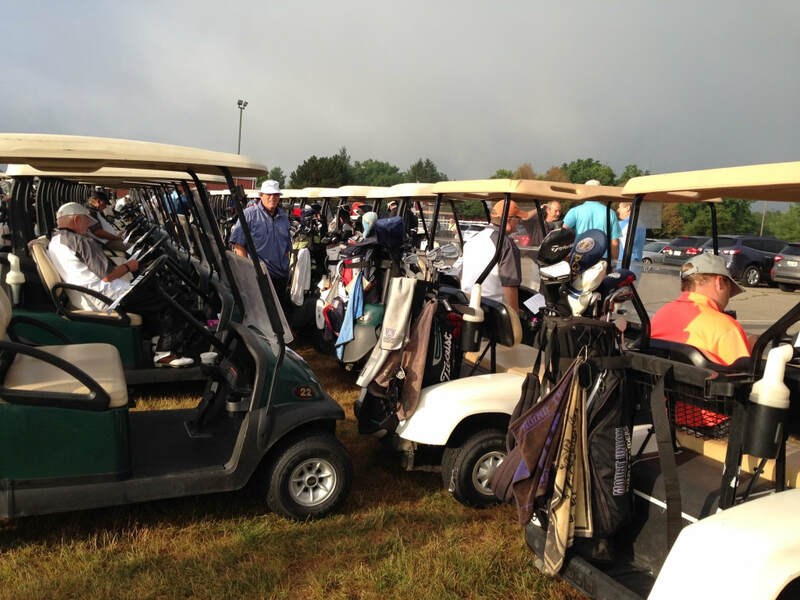 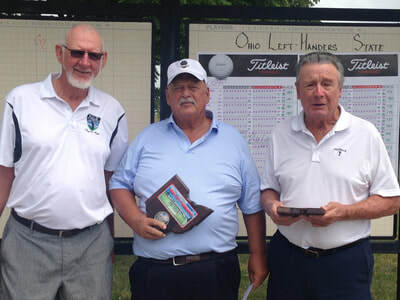 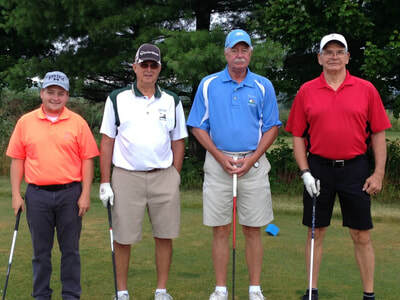 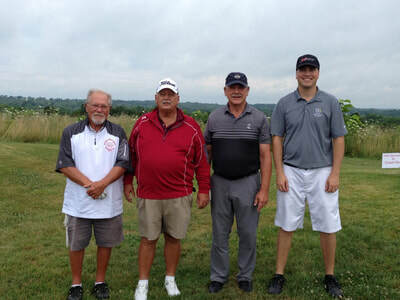 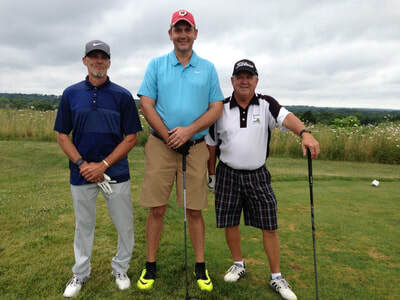 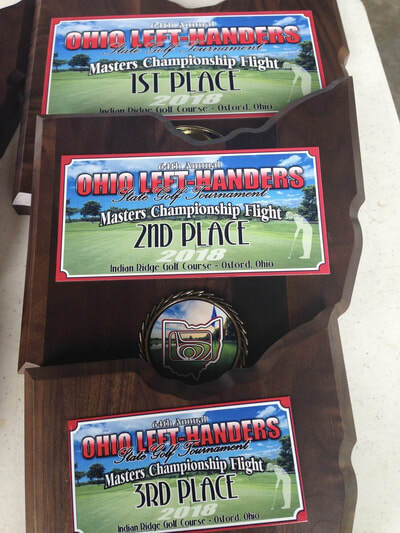 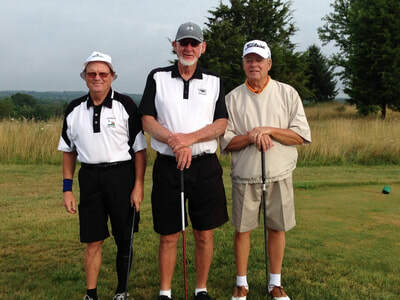 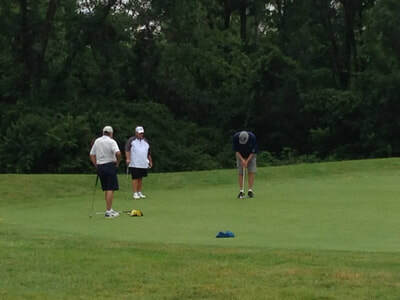 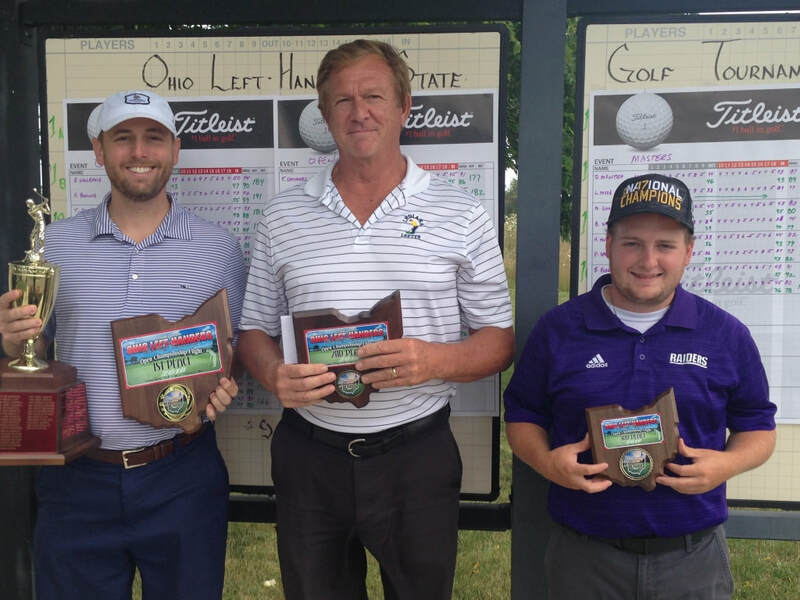 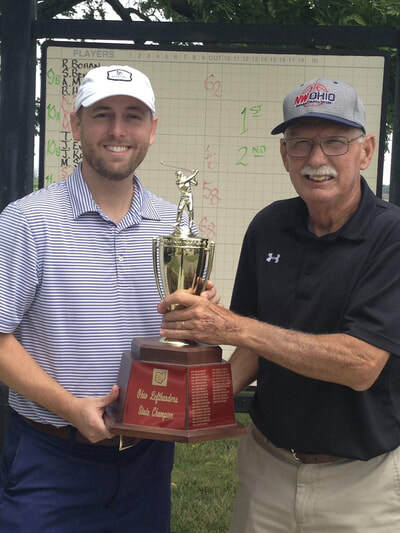 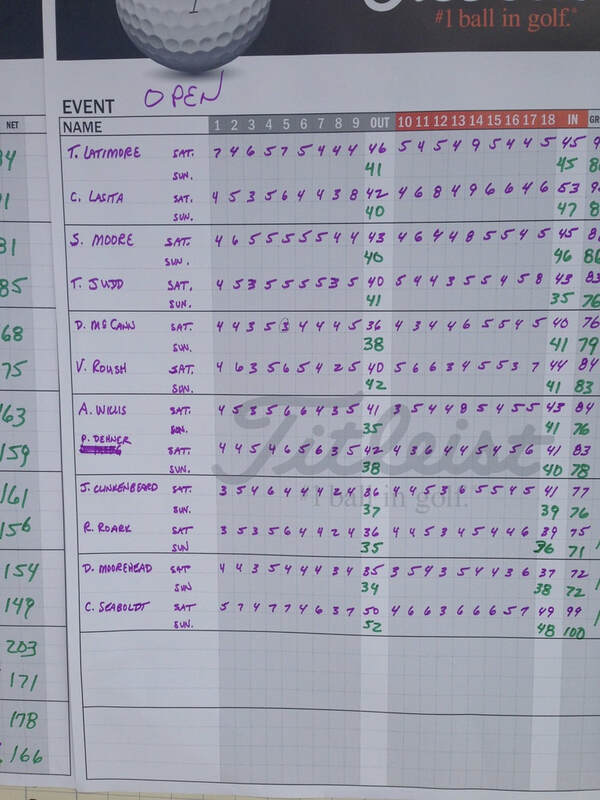 The 64th Annual Ohio Lefties Tournament was held at Indian Ridge Golf Course in Oxford, Ohio...chaired by Andy Willis & his wife, Gayle...assisted by Herman Bowling and his wife, Sharon. 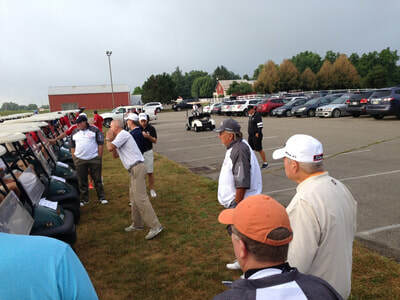 The weather was questionable...but both rounds were completed without a rain out. 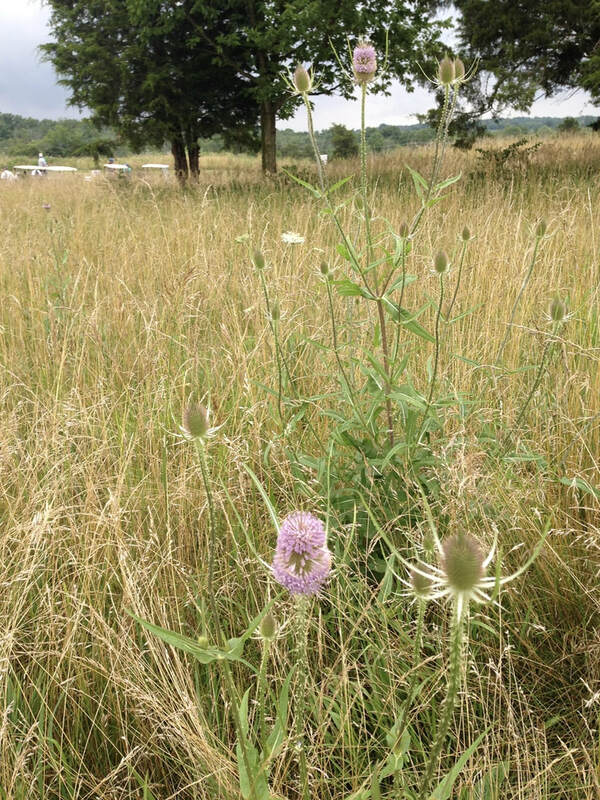 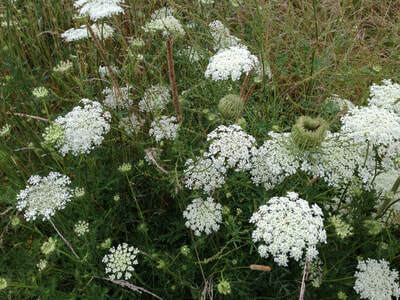 The results can be downloaded HERE.